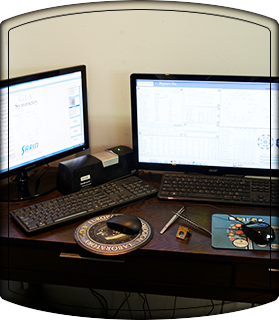 Premium services is for all round stones which require additional work in order to achieve specified weight points or cut grades. Triple EX $275.00 per carat. Triple EX min. charge $200.00 per stone. Stones over 5.00 carats will be priced upon inspection. For Round and Fancy shapes. From $135.00 per carat with a minimum $20.00 per stone. All merchandise will be shipped insured for stated value via either USPS, FedEx or armored courier. All merchandise must have a declared value when shipped to our facility so that it is fully insured while on our premises for your stated value against loss or theft. 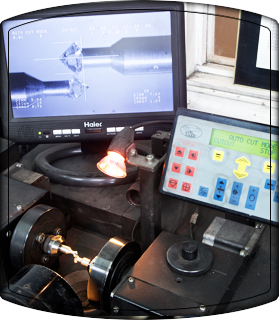 While every care is taken whilst working on your diamond, the process of diamond cutting does have a risk of breakage or damage during the cutting process. 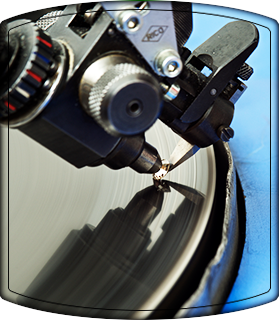 Southwest Diamond Cutters will assume no liability for damage incurred during the cutting process.